Sage Apartment Communities is a real estate management firm headquartered in Orange County California. 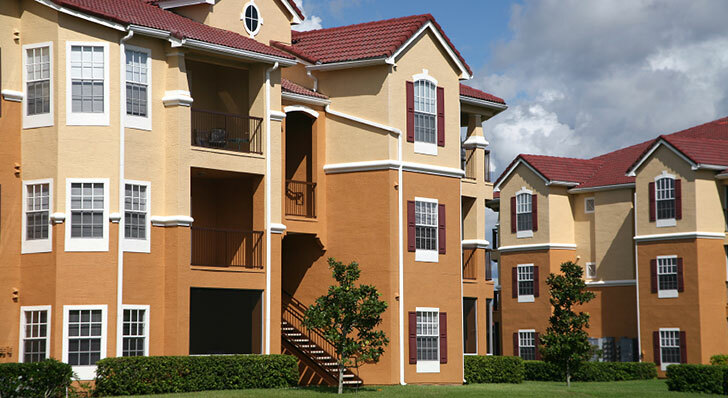 We specialize solely in multifamily real property investments. We add value through the acquisition, renovation, repositioning, management and disposition of existing apartment assets.